TOP LOCATION - Located in the heart of Hvar’s historical center, a short walk away from all main attractions, and in a very traditional and friendly neighbourhood in Hvar. Not a typical hostel. Apartments and rooms are all situated in various locations, next to each other in a small quiet street (Address: Jurja Novaka) , in the center of historical Hvar, just behind the Cathedral, few steps from the main square . and all have similar standard of quality. There are Private Rooms, Ensuites, Apartments – THE CHOICE IS YOURS! Old Town Hvar Rooms & Apartments welcomes You all, whether you are a solo or business traveller, a couple, a family, or a small group of friends. Everything (gas, electricity, heating, cleanings, linen, towels, etc..) is included in the price. There are no other additional costs. * 24hr access but no reception! You will need to pre-arrange a meeting time to collect the keys. If you are arriving with a car as the old town has no cars, we will meet you, park your car and walk you to the room. We live in the same street and we are available anytime throughout your stay. Contact details will be given during check in. We are always around taking care of rooms but your contact with us can be a little or as much as you wish. Just in the center of old town, behind Cathedral. But in the quiet street and offers all the peace, comfort and privacy that you need. 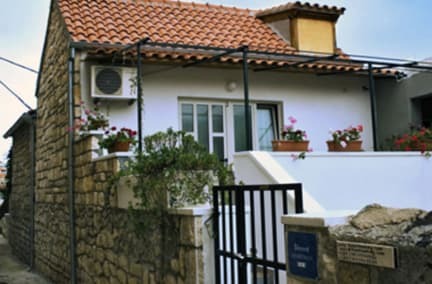 A short walk away from all main attractions, and in a very traditional and friendly neighborhood in Hvar. 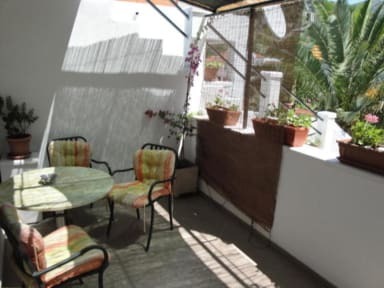 It is very easy going because you have everything near, few minutes walking distance from bakeries, supermarket / fruit, veg and fish market, restaurants and shops. A great base for a Hvar visit!